Frequently what is perceived as a lack of pressure is really a reduction in volume. This is an important distinction. Pressure will be consistent through out your plumbing system and is rarely low through out the house. This can be easily tested with an inexpensive gauge form your hardware store, sold usually near sprinkler system parts. Testing is done by screwing the gauge onto a hose bib (normal pressure will be between 55 and 75 psi.). On the other hand low volume can be specific to an individual plumbing fixture or through out the entire plumbing system. 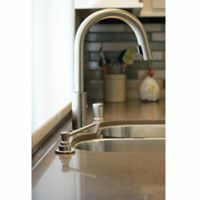 If both hot and cold water are affected in only some of the faucets, probably the aerator is congested with rust and corrosion. The aerator is located on the end of the faucet spout to introduce air into the water as it come out of the faucet. 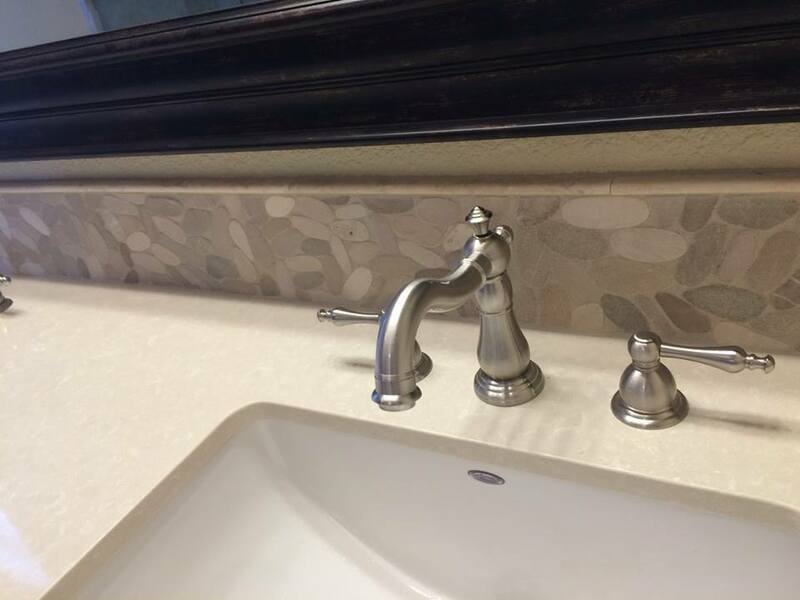 On newer faucets, it also restricts the water flow. You should be able to remove the aerator by hand. Disassemble all the parts, being especially careful to lay the parts out in the order they are removed. Clean the rust or corrosion from each part and reassemble in exact order. If that doesn’t work, the problem may be in the faucet or the plumbing system and you should call a plumber, or call us. We can contact our plumbers who we know and trust.